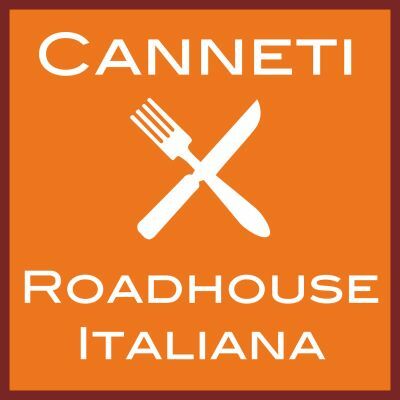 Canneti Roadhouse Italiana is looking for a line cook and for a server to join the team. Working environment is professional, featuring an artisan high quality cuisine and a wonderful wine list with local and Tuscan wines. We cook modern Italian. As cook you will learn how to bake breads and pastry, how to make fresh pasta and how to butcher. As server you will be trained in every aspect of Tuscan culinary traditions and wines in a modern key. Please be someone who wants to build a career in the hospitality industry and paste your resume in the body of the letter. Attachments will be discarded. We look forward to meet with you.